Just two weeks left to be nominated for this year’s AusBiotech and Johnson & Johnson Industry Excellence Awards. The industry awards will be presented at AusBiotech 2018 in Brisbane, recognising the highest achievers in the Australian life sciences. Australian Emerging Company of the Year. The prestigious Awards acknowledge and celebrate the highest achievers of Australia’s world-class biotechnology and medical technology sectors, including researchers who successfully translate their discoveries into clinical practice and companies who pioneer the developments of new treatments, devices and reliable diagnostics. Recipients of the Awards will join a distinguished group of recipients from previous years, including Prof Andrew Wilks, Planet Innovation, CancerAid, Protagonist Therapeutics, Mrs Lusia Guthrie, ResApp Health, Prof Maree Smith, Ellume and Spinifex. 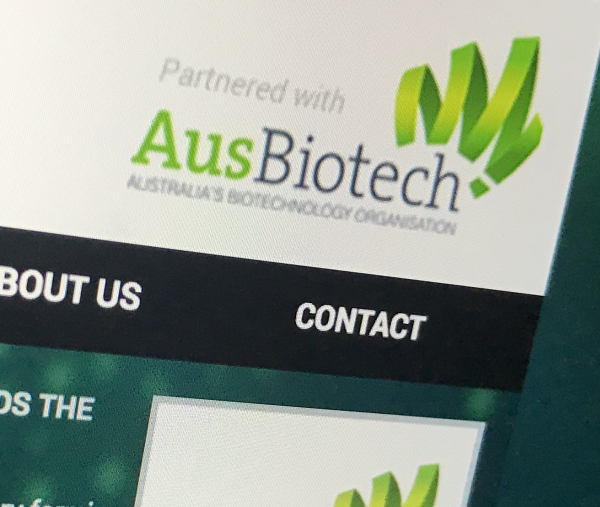 The Awards will be presented on 31 October at AusBiotech 2018, Australia’s national life science conference. AusBiotech 2018 will bring together international and Australian stakeholders of the life science industry to explore current trends and insights, strengthen partnerships across the sector and advance the industry’s standing both nationally and globally. Nominators are asked to outline why the individual or company should receive the Award in 400 words. Applicants must be headquartered in Australia. Visit the website for more information and details on how to apply. The Awards are proudly supported by Johnson & Johnson Innovation, whose mission is to create the leading global innovation network to accelerate transformational healthcare solutions through value-creating partnerships.